Originally released on Steam in 2016, this anime-style fighter re-imagining the Romance of the Three Kingdoms as an entirely female-led epic has been overhauled for a new release this year. 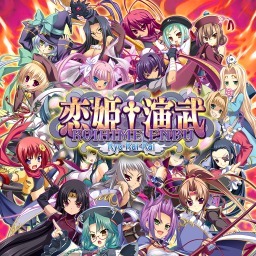 The first Koihime Enbu game with trophies was Koihime Enbu, which was developed by Unknown Games, published by Views and released on 28 January 2016. 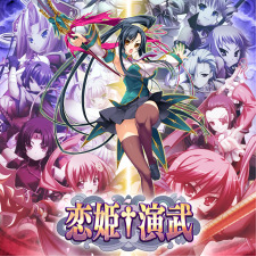 Since then there has been 1 more game in the series with trophies - Koihime Enbu RyoRaiRai which was developed by Unknown Games, published by Degica Games and released on 12 July 2018.